Samsung has announced 2018 Galaxy J3 and J7 will begin to roll out in the U.S. through select retail and carrier partners starting in early June. Samsung Galaxy J3 has a 5.0-inch HD display, On Camera, it has a 5MP (F2.2) front and 8MP (F1.9) rear camera. 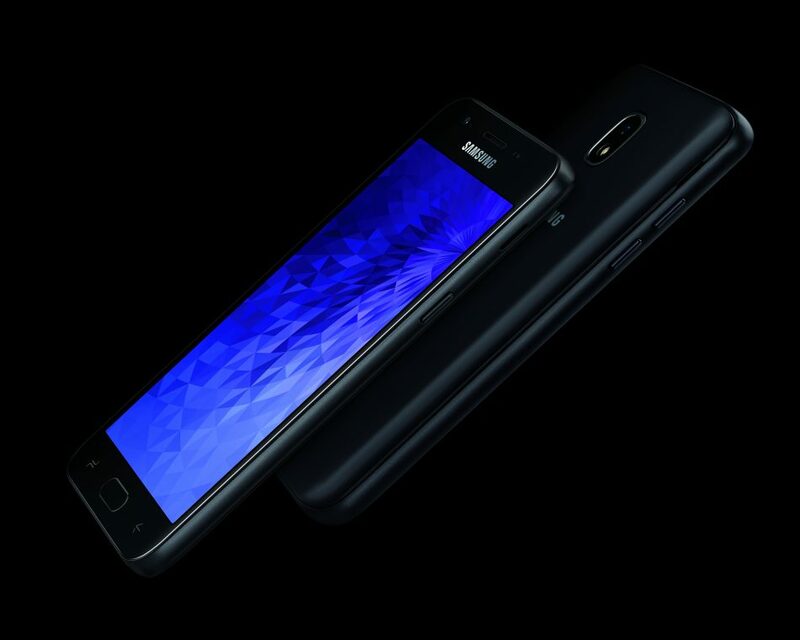 Samsung Galaxy J7 2018 has a 5.5-inch HD display, On Camera, it has a 13MP (F1.9) front and 13MP (F1.7) rear camera. Galaxy J3 and J7 are great in the workplace as well, offering the defense-grade, multilayered protection of Samsung Knox right out of the box. No More details have been announced yet.